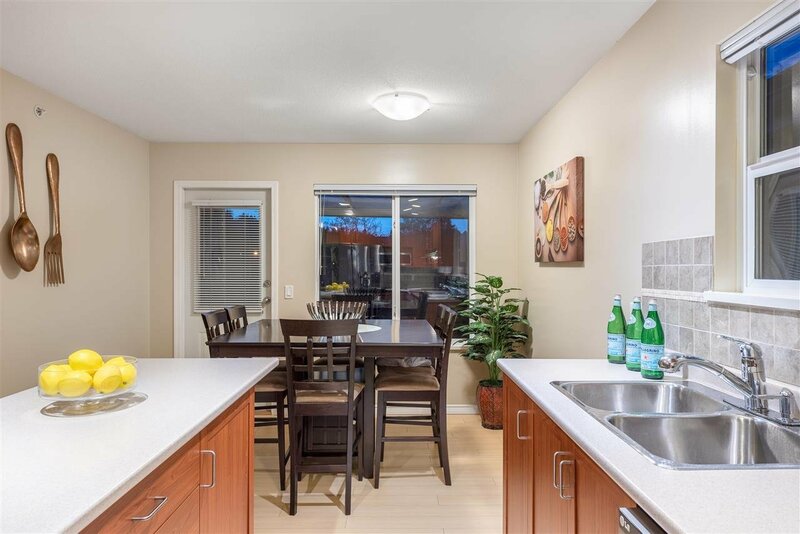 402 3000 Riverbend Drive, Coquitlam - 4 beds, 3 baths - For Sale Eric Ho & Michelle Ao - Nu Stream Realty Inc.
BEST PRICED DETACHED HOME IN EAST COQUITLAM. 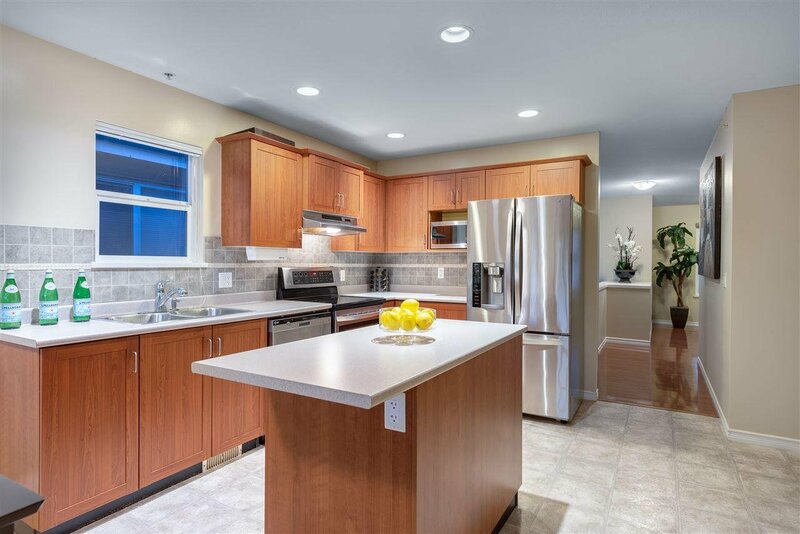 This is one of the most desirable plans in the small craftsman community. 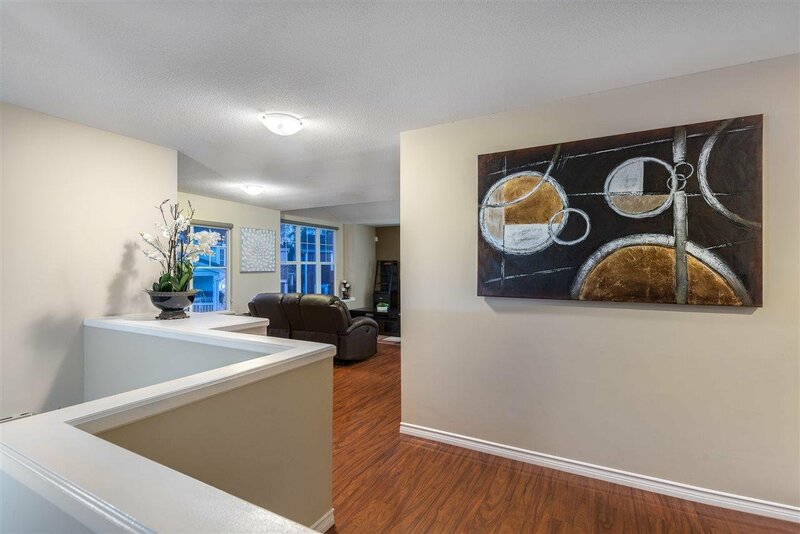 This fabulous 2300 SF home is primely situated in the development. 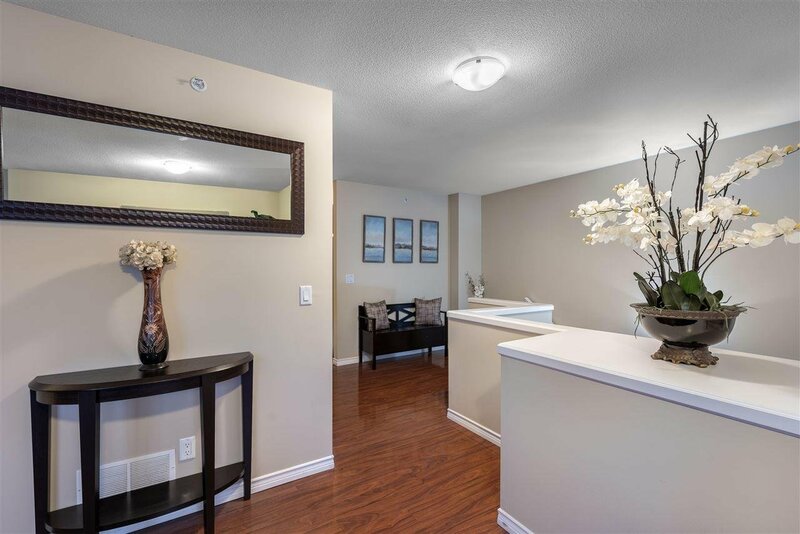 The main floor features vaulted ceilings, an abundance of windows for natural light, Berber carpet & open LR/DR. 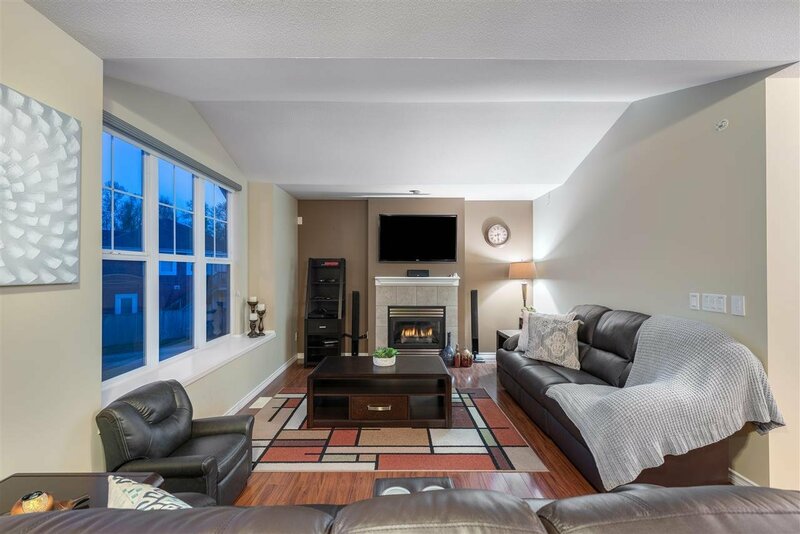 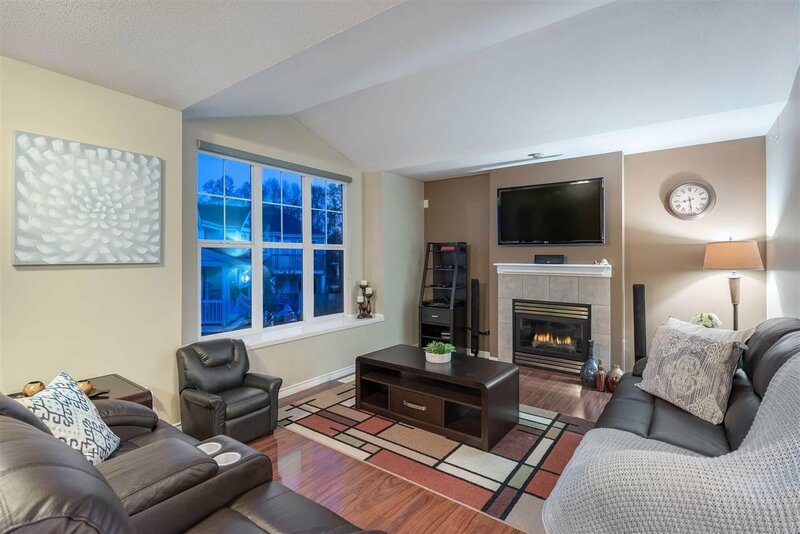 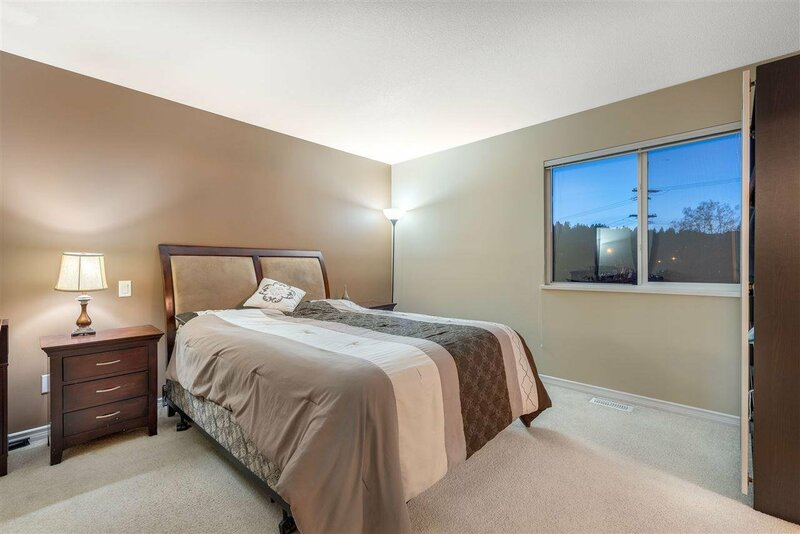 This wonderful family home offers generous sized bedrooms and large master w/ ensuite. 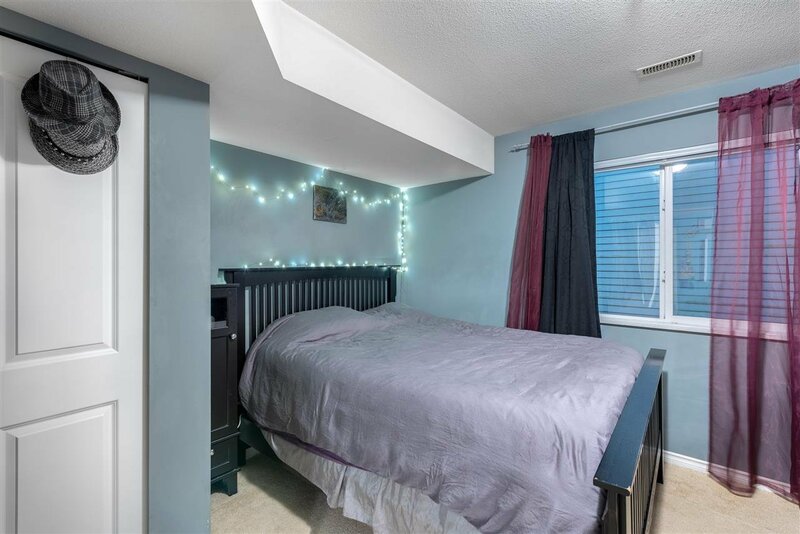 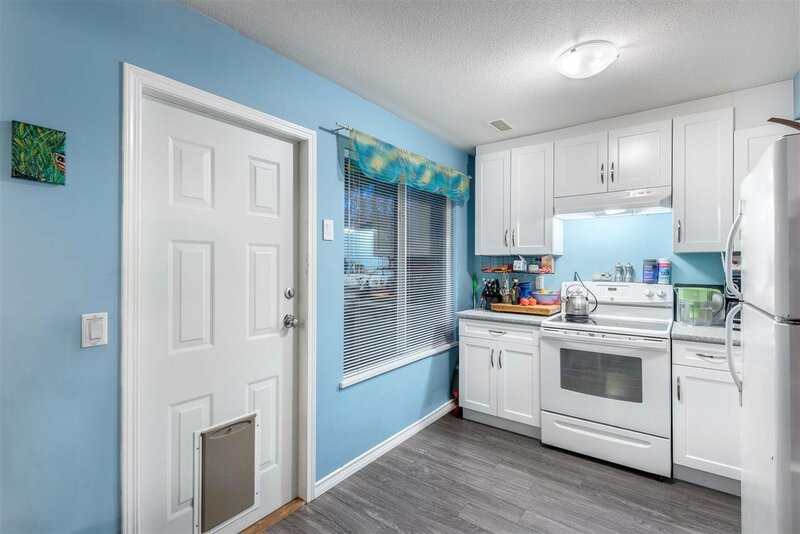 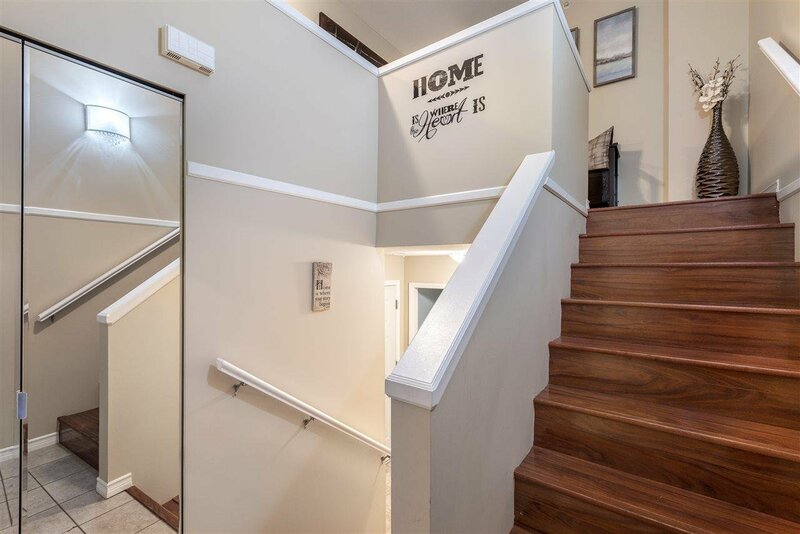 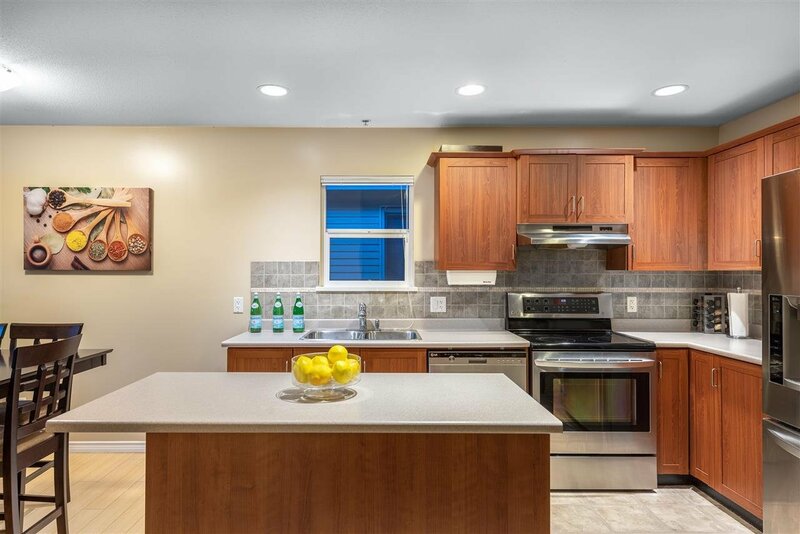 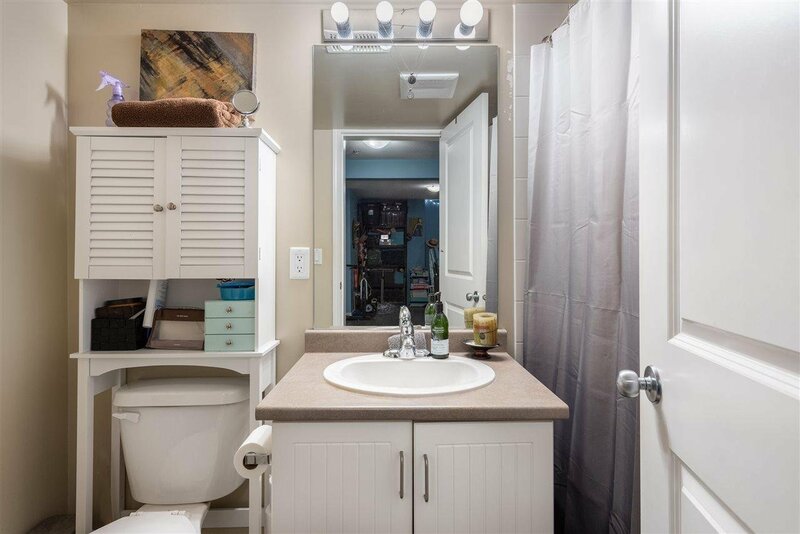 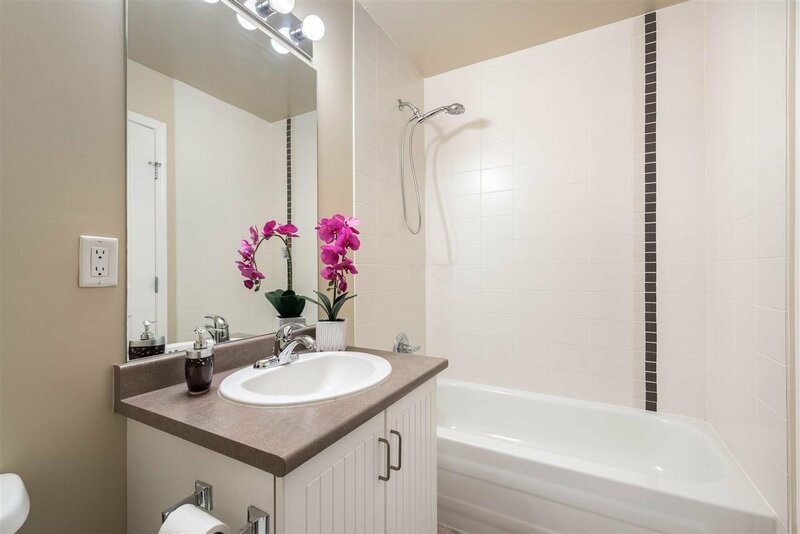 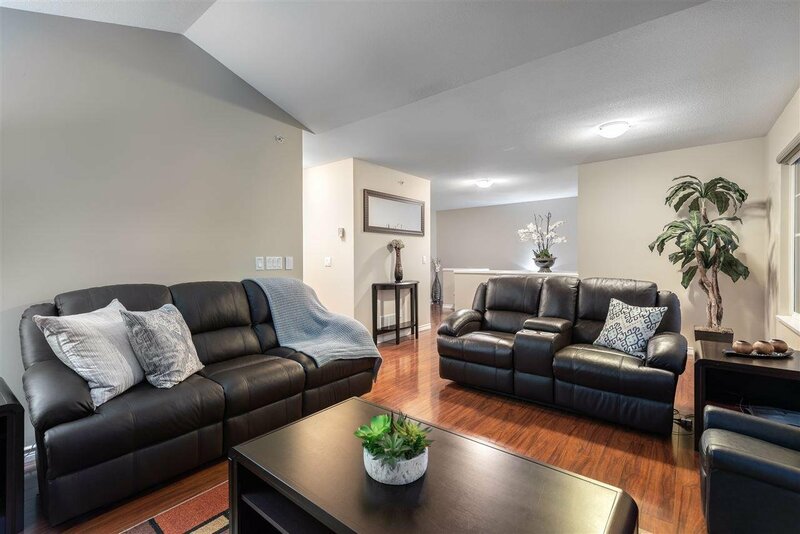 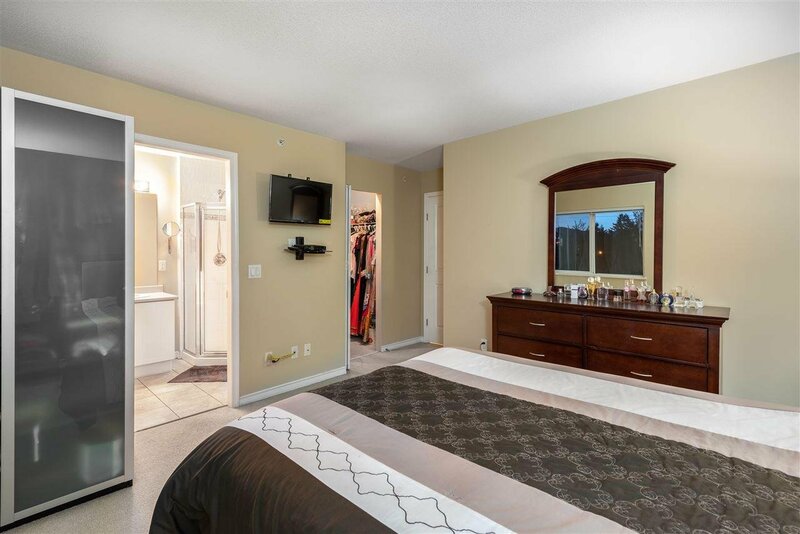 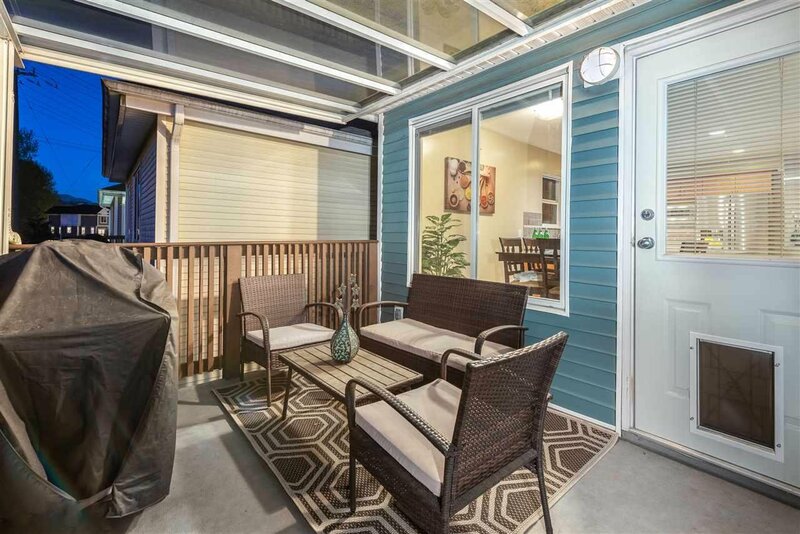 Enjoy the full w/o basement with 1 bed INLAW accommodations w/separate entry, full bath, and large LR! 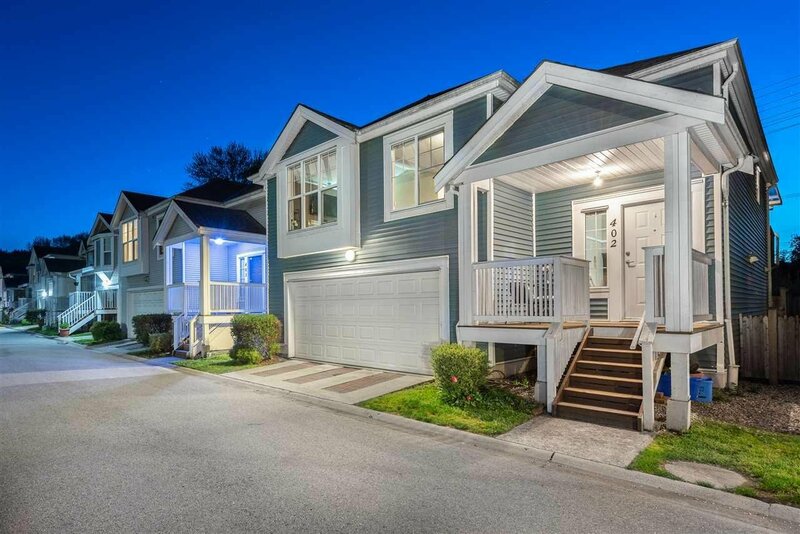 Own a beautiful home in a great neighborhood close to nature trails, all levels of schools, Coquitlam Centre, W/C Express & more!